The drug is the dried root or stem of Parthenocissus tricuspidata (Sieb. et Eucc.) Planch. 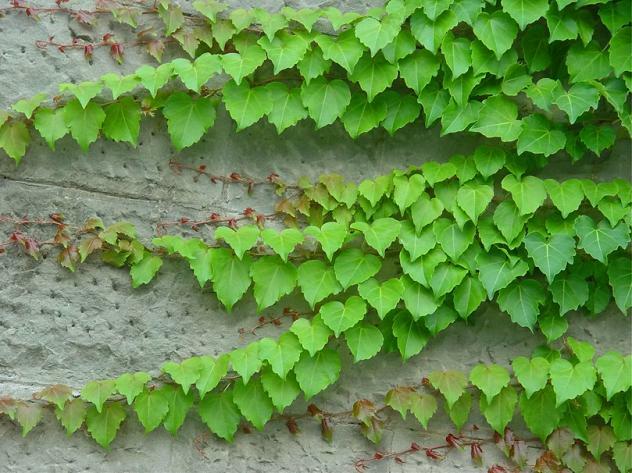 (family Vitaceae), growing on rocks, walls and trunks, and distributed in most part of China. Dispel wind, dredge meridians, activate blood and remove toxicity. Rheumatic arthritis; sores and boils, traumatic injury for external application. Decoct 25~50 g, or soaked in wine. Proper dosage is for external application, pounded for applying on the affected area.